I was over at The Bean Walker and noticed an op/ed by David Mastio at The Des Moines Register. Who is David Mastio you may ask? I’m not familiar either, but he is the “Senior Editor for Online Opinion” at The Washington Times, and obviously he thinks we should care about his opinion regarding who Iowa Republicans support in 2012 and who we give our money to. Once I thought there couldn’t be anything dumber than the Democrats’ combo of a giant auto bailout and "Cash for Clunkers." We’ll squander untold billions, but completely fail to change the reality that there are fewer and fewer auto jobs, factories and dealers. When U.S. sales plummet from 17 million cars a year to around 10 million, there’s not much a bailout can do other than slow the rout. I was wrong. Iowa Republicans have come up with something worse. Call it "Cash for Quitters." A whopping two-thirds of self-identified Republicans have a positive view of former Alaska Gov. 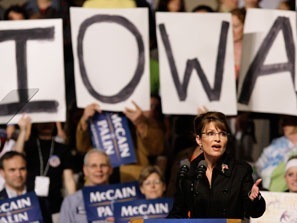 Sarah Palin, according to the Iowa Poll, and, as a result, they’re willing to line up in the cold by the hundreds while shelling out cash for her new book. 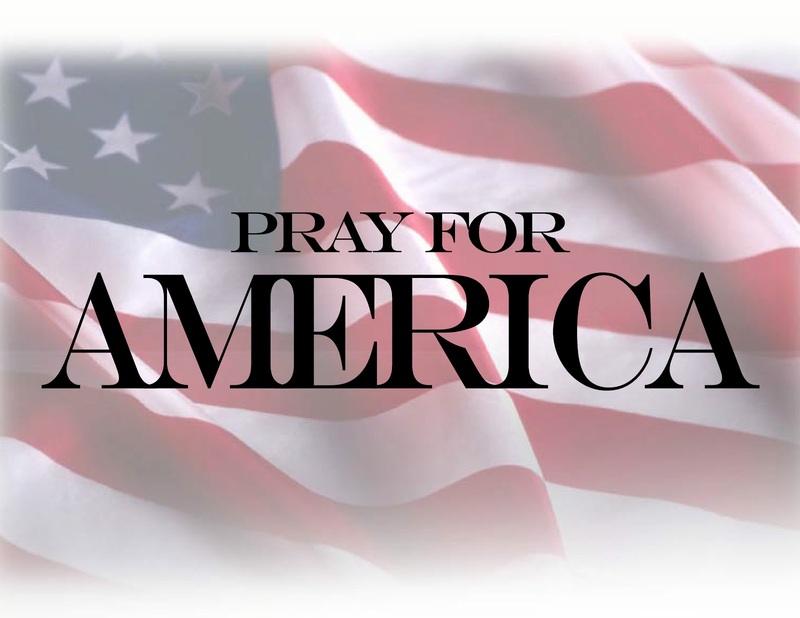 But every dollar that goes to Palin – in book sales now or campaign donations later – is a dollar that can’t be used to help a Republican who actually has a prayer of being president. What is his reasoning? Because she left office early. 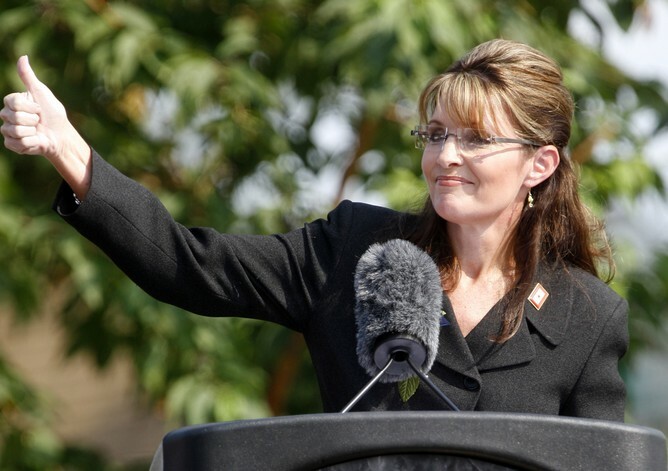 There’s no getting past the fact that Palin is a quitter. In more than two centuries, nobody has ever been elected president when their only turn in high office was aborted in the middle just because doing the people’s work got to be too much of a drag. …If anything, politics in Washington, D.C., is tougher than the game they play in Juneau. If Palin can’t handle cold politics on a glacier, she’s not going to fare much better in the hot politics of the D.C. swamp. In many ways, the 1994 elections did President Clinton a favor. He got to govern from the center which is what he wanted to do anyway. As far as his impeachment, fair or not, it was his behavior that led to that point. Let’s not paint President Clinton to be an innocent victim or holding on to his position as not running from a fight. I’m glad he was able to function and continue to accomplish the role of Commander-in-Chief. As did President Bush… that is precisely the point. Juneau is not D.C., and Governors do not have as much protection, or in many ways, power to continue to govern when their administration is in gridlock. Governor Palin accomplished her agenda in the 2 1/2 years she was in office. She stepped down to make sure that agenda would progress under an administration that wasn’t having frivolous ethics charges & FOIA filed against them left and right. Her administration was in gridlock, and the state was wasting taxpayer money. Governor Sean Parnell, so far, has had a pretty smooth tenure. When she stepped out of the Governor’s Mansion she was able to take the fight to the next level. She wouldn’t have been able to speak out on the health care debate, cap and tax, climate change, Afghanistan, and common sense conservatism in general if she were still Governor. She wouldn’t be able to campaign in 2010 for good candidates, why? Until the Alaksa Executive Ethics Act is addressed she’d still be incurring more complaints and incurring more debt (which this book I’m sure helped her pay off since her legal defense fund is frozen due to… you guessed it, another ethics complaint). Perhaps wasting taxpayer money in order to be in a better political position is ok with Mastio. That shouldn’t surprise us as he’s used to operating within the Beltway and that is how the game is played. We in Iowa, if I can be bold enough to speak on behalf of those who do have a favorable opinion of Palin, are sick of politics as usual. If she decides to run, and Iowa Republicans give their backing to her it won’t because of “just hope.” It will because we see her as the real deal, and that we believe she has the right policies and experience to undo the damage that has been done. It’ll be because we trust her over plastic, change as the wind blows, type of candidates like Mitt Romney. Snarky and condescending op/eds won’t do much to change our mind. 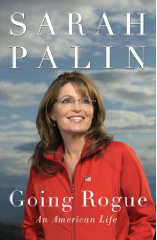 In the meantime, I encourage all Iowa Republicans (and any Republican, independent, or conservative Democrat anywhere) to continue to “waste” their money by purchasing her book or by donating to SarahPAC. It will be money better spent than sending it to anyone Mastio supports. Last week Pawlenty, who is not running for re-election next year, opened a national leadership political action committee and unveiled a team of national political advisers that suggest the Midwestern governor is eyeing a 2012 presidential bid. Among those advisers are Iowans Sara Taylor and Terry Nelson, who were key advisers to President George W. Bush’s 2000 and 2004 campaigns. Pawlenty has also built up goodwill among some GOP activists in Iowa, where he campaigned for 2008 GOP presidential nominee John McCain, including before the leadoff nominating caucuses when the Arizona senator’s campaign teetered on financial collapse. He wasn’t RPI’s first choice. Chairman Matt Strawn had invited Sarah Palin originally for this dinner or any other event she’d like to have. Essentially an open invitation to come to Iowa. Politico reports that her spokesperson, Meg Stapleton said the timing was too difficult. Palin adviser Meg Stapleton said the former governor is still interested in a visit to the Hawkeye State, but that they couldn’t fit the dinner in. "With the Governor’s accelerated book schedule and other travel obligations, the timing was just too difficult to make a firm commitment,” Stapleton said, adding, “We look forward to another opportunity." And I know that many of us would love to have her, as she was well received the last time she was here. With her book, Going Rogue: An American Life coming out on November 17 it’s already #1 at Amazon and Barnes & Noble. It is already a best seller at Borders and in the top 50 for pre-orders (they don’t rank as far as I can tell). That may incite (or quash) speculation about her intentions in 2012. Regardless, I hope she’ll include Des Moines on a book signing tour. Shane is the Editor of Caffeinated Thoughts. You can follow Shane on Twitter and friend him on Facebook.